We recently heard a rumor that Google is planning to bring split screen multitasking to Android and also their Google Pixel C tablet. Now according to a recent report, split screen multitasking will land on Google’s Android platform with the release of Android 6.1. 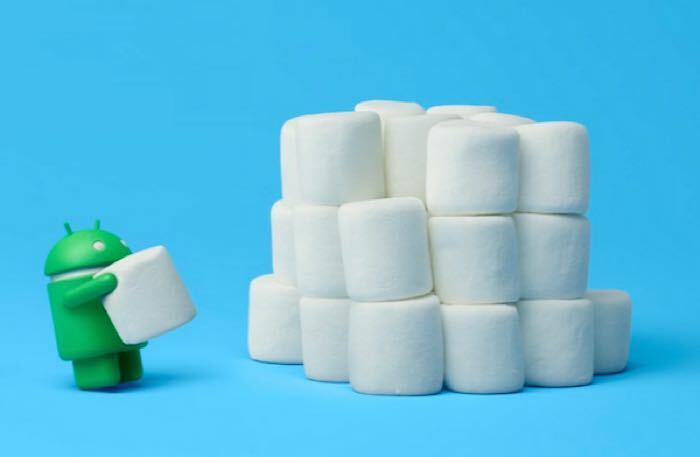 The news comes in a report from the guys over at Android Geeks who have received some details on Android 6.1 and some of its features. The software will apparently be released by Google in June 2016, of course this date has yet to be confirmed by Google. As well as adding it support for split screen multitasking, the update will also come with an improved way to deal with permissions. As soon as we get some more details on the update, including when it will land, we will let you guys know.